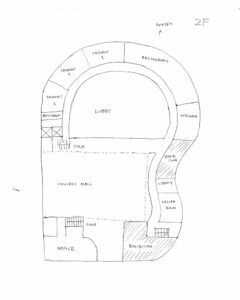 The Ukulele Foundation of Hawai`i is a non profit organization (501(c)3 public charity) whose primary objective is to support music in education, as well as various charities and arts throughout Hawai`i through collective interest and awareness of the ukulele. 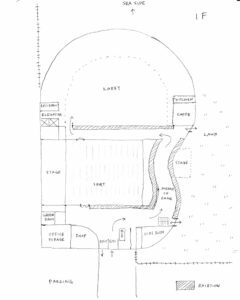 The mission of the Foundation is to establish an ukulele museum that will facilitate social, educational and cultural activities in a friendly, Hang Loose environment that perpetuates happiness and joy of the ukulele. We have been working with the local elementary schools, Salvation Army and Palama Settlement to be the recipient of 100 ukuleles every year. 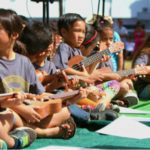 Since 2016, the Foundation has donated 200 ukuleles to these public organizations as we help broaden their understanding of ukulele music through activities included an educational workshops. 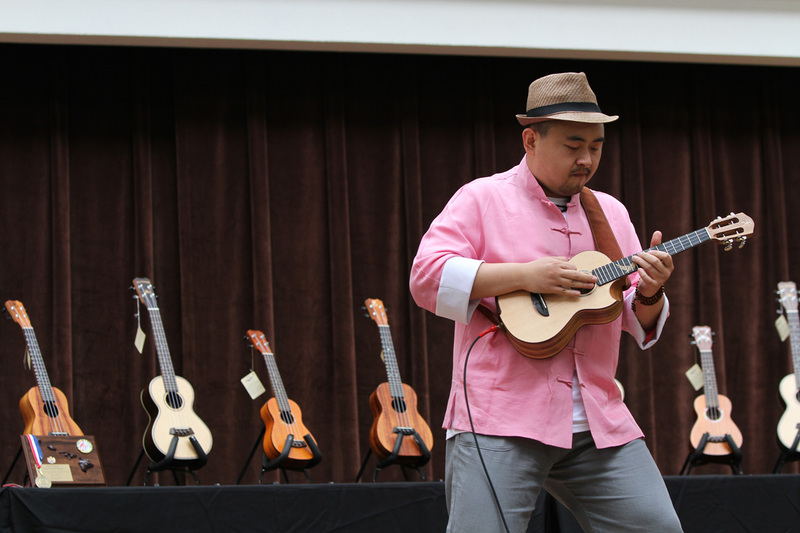 The annual International Ukulele Contest has been a great stepping stone for aspiring ukulele learners here in Hawaii and around the world to bring attention to their talent as a musician and the ukulele instrument as a whole. 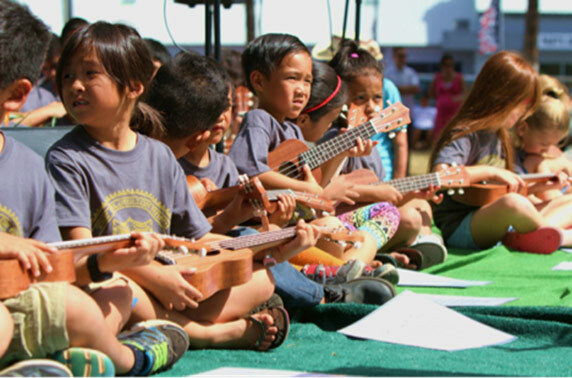 Since 2009, the Foundation has been producing one of the largest ukulele events in Hawaii. 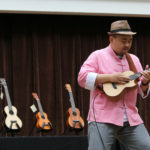 This picnic style all-day long annual music event entertains audience with ukulele music performed by top musicians from Hawaii and from other countries such as Japan, Thailand, Korea, Taiwan, and Australia. 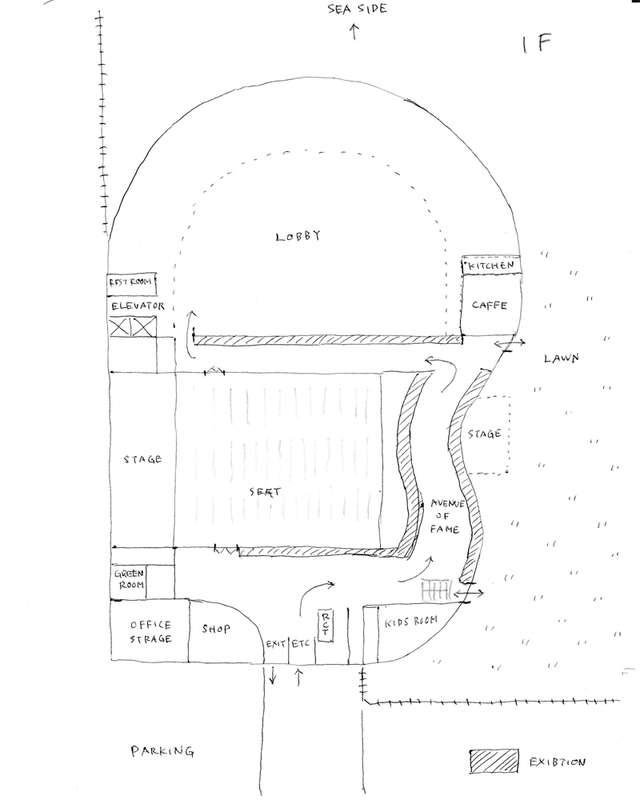 Also, local ukulele students will have an opportunity to show their talent in front of large audience. The event continues to go strong, and will be celebrating its 10th year in 2018. 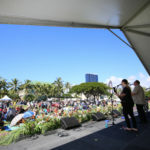 Backed with the full support of the local ukulele industry and musicians, Ukulele Picnic in Hawai`i continues to spread the “Aloha” spirit every year with every breath sung and every string strummed. 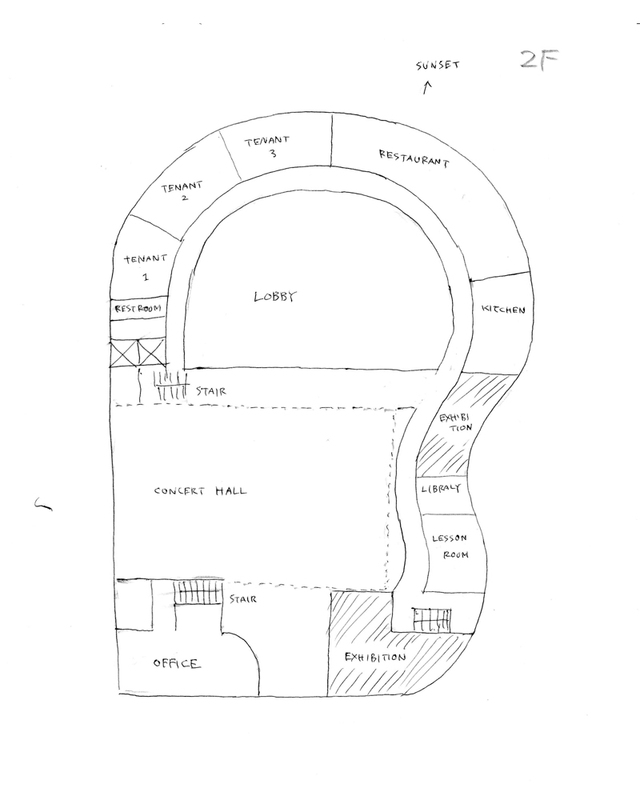 The one-day event now draws 5,000 to 6,000 visitors every year. 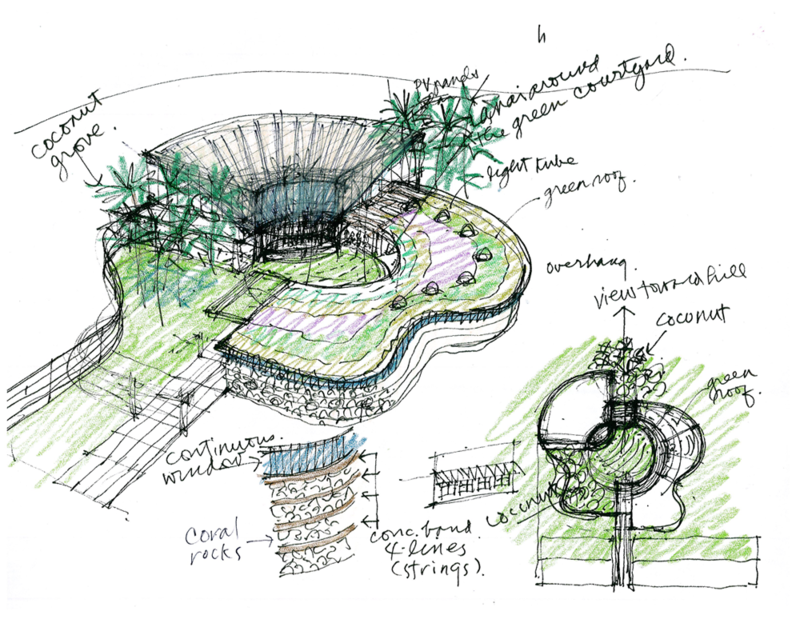 For 10 years, our projects have been providing educational opportunities to children and youth to learn ukulele. These children are finding friends through ukulele, and sharing happiness and joy of life with ukulele. They are also helping to build community filled with love of music. By helping children and youth to learn ukulele today, future of our lives will be enriched. The `Ukulele Foundation of Hawaii invites you to be a part of the `Ukulele Picnic in Hawaii, to be held at Kaka`ako Waterfront Park. Talented musicians from Hawaii and Japan will perform on the hilltop stage overlooking Diamond Head, Honolulu Harbor, the ocean and mountains. 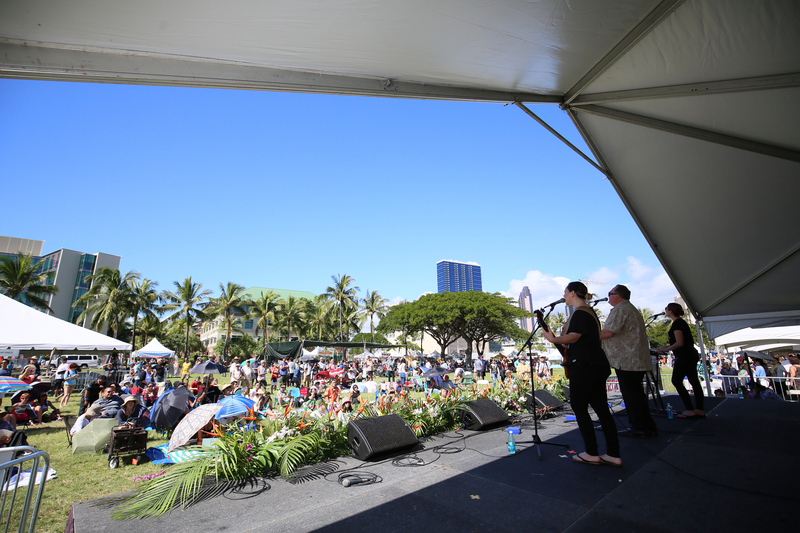 This event now spreads Hawaiian messages of”Peace”,”Friendship”, and “Ohana” to all over the world. Please join and and enjoy peaceful time and incredible beauty of Hawaii. 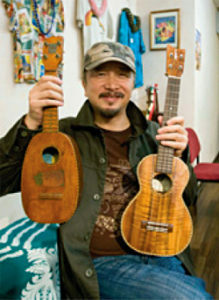 My dream is to contribute to creating peaceful and joyful society by spreading out the emotional value of the Ukulele and its music.The Ukulele Museum and its activities in Honolulu will enable us to make my Life-time dream come true.We want to do to the place that there is a ukulele when children visit here by the class trip as a fieldwork, is a person who teaches playing the ukulele, and the history of the ukulele can be studied. Since its incorporation in October 2007, the foundation has hosted six big fundraising events.